For the absolute beginner, we have the patience, skills, personality and passion to set the foundation to the art of Fly Fishing. For the seasoned Fly Fisherman or Woman the journey into some of the finest Fly Fishing rivers in the world has just begun! We recommend a 1 to 1 guide ratio, and a multi-day excursion for best results. …When your Fly fishing at Dream Waters you don’t just hire a Fishing guide to take you places. 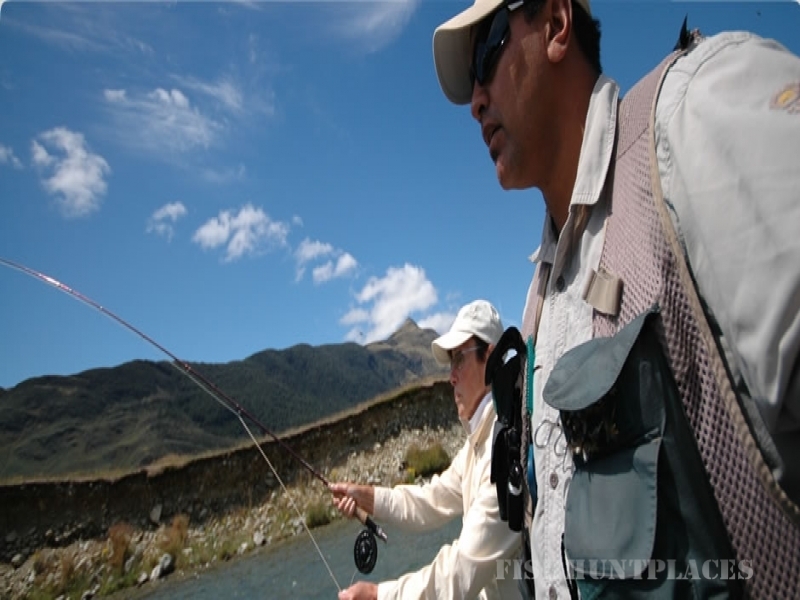 You join up with somebody who knows all the things you need to know about Fly Fishing in New Zealand Waters, and enjoy the whole fishing and wilderness experience together… Some people call this work! We just love what we do..